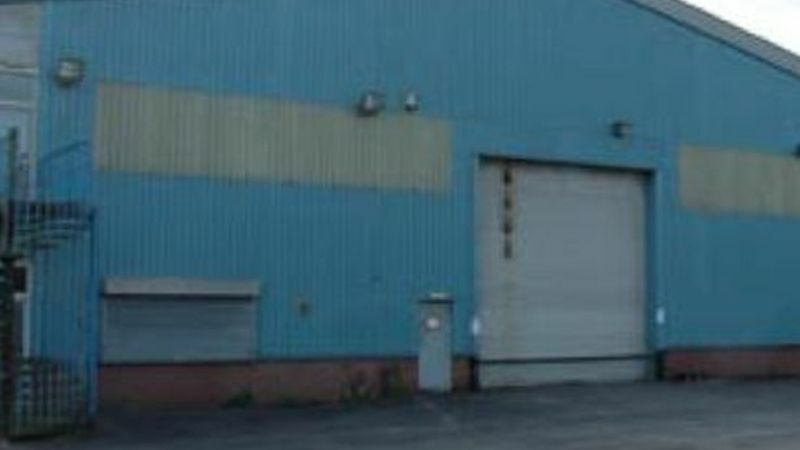 The premises comprise a detached high quality single storey warehouse unit with ancillary office accommodation on two floors. The property is situated on an extensive site of 2.8 acres providing extensive yard space, dedicated parking for 60 vehicles and attractive landscaping. Location: The property is located fronting Broadgate on the well established Oldham Broadway Business Park. The estate is situated immediately adjacent to Junction 21 of the M60 Manchester Outer Orbital Motorway which gives immediate links to the rest of the national motorway network. Manchester is situated approximately 6 miles to the South and is within a 15 minute journey of Manchester International Airport.